Ready to Assemble with the Other Runners at the Avengers Super Heroes Half Marathon! 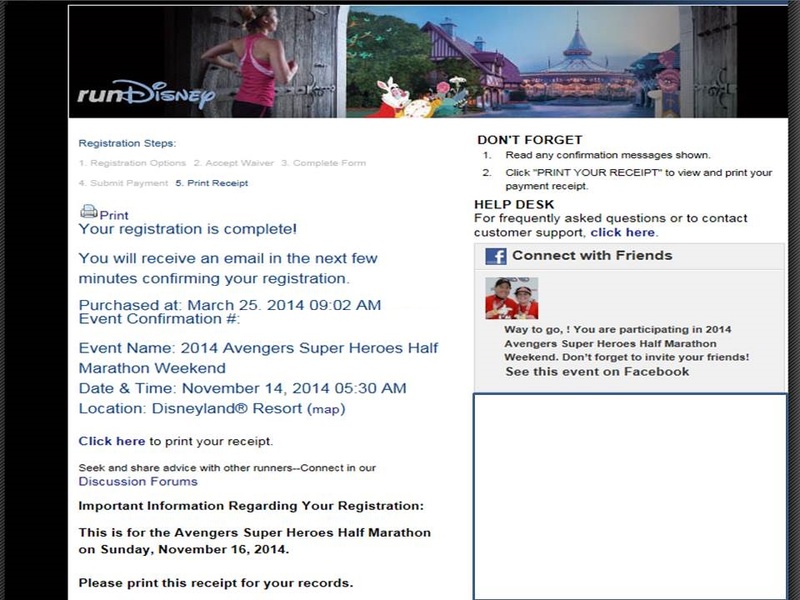 Did you sign up for the Avengers Super Heroes Half Marathon yet? If not, you’re out of luck. The Avengers Super Heroes Half Marathon sold out in just under 2 hours today! If you think that was quick, the 5K race sold out in a mere 26 minutes! I was up and ready to register promptly at 9am PDT. So, as you can see, the races are now full. That was crazy fast! It looks like the Disneyland races are on a trajectory to sell out faster and faster. Some in the runDisney community wonder how long it will be before the runDisney races turn to a lottery system for their races. There are already many popular marathons that use this system such as the Marine Corp Marathon and the New York City Marathon. 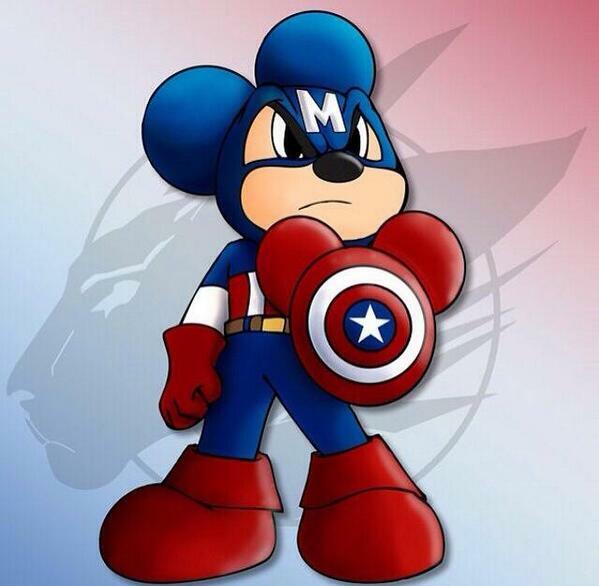 So, if runDisney went this route, it wouldn’t be unheard of. Another route runDisney can take is to offer more races…especially here on the West Coast. 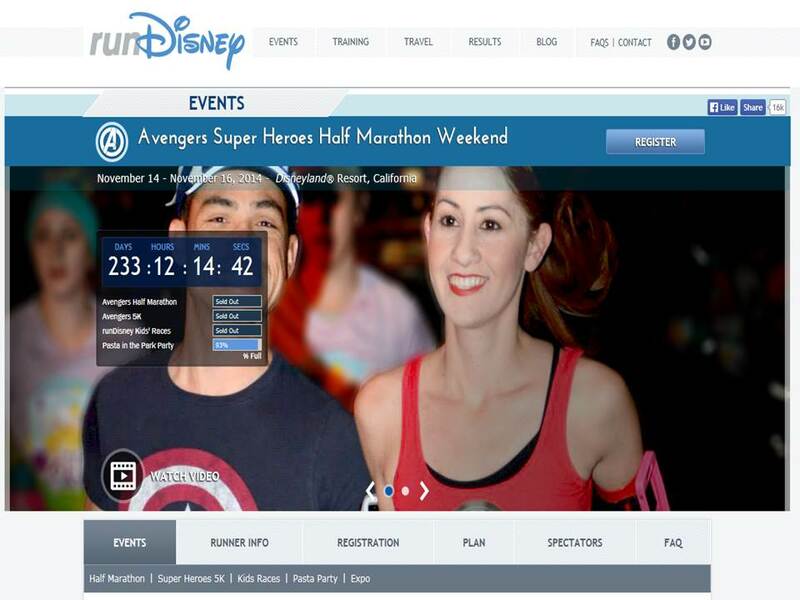 The rumors of an Avengers themed half marathon at Disneyland that surfaced during the Tinker Bell Half Marathon Weekend turned out to be true. The rumor back then was that runDisney was planning on 2 additional Disneyland races, with the other being a Star Wars theme. Will that happen? Time will tell. For now, the runners have assembled to sell out the Avengers Super Heroes Half Marathon at Disneyland. I am so excited for this race that I can’t wait for November to get here! If I like this race course enough, this could be a race I do every year. It’s my first opportunity to be perfect with a half marathon race. For those that wanted to participate in this race, did you get in? If not, there’s always next year. After all, with a race that sells out in less than 2 hours, you just know there will be another one. 12 Mile Training Run Breathes Fresh Air Back into My Training! Got in. Booked my flight from the UK too. Look forward to the next months of training to train. Yay! Glad you decided to assemble with the rest of us runners at Disneyland this November! glad you got in! enjoy the race! Thanks! Even though I’m running the Dumbo Double Dare at the end of Summer, I’m looking forward to this race even more! I’m in! I pre registered last week as an AP holder. So excited! And my boyfriend also signed up for his first half! Awesome! Sometimes I wish I was an AP holder or a DVC member just to be able to pre-register for races. However, as a Disney cast member, I just can’t justify the costs. I hope your boyfriend has a wonderful race in his first half. Disney races are the best for first timers. My first half was the 2013 Tinker Bell Half. After that, I was hooked. 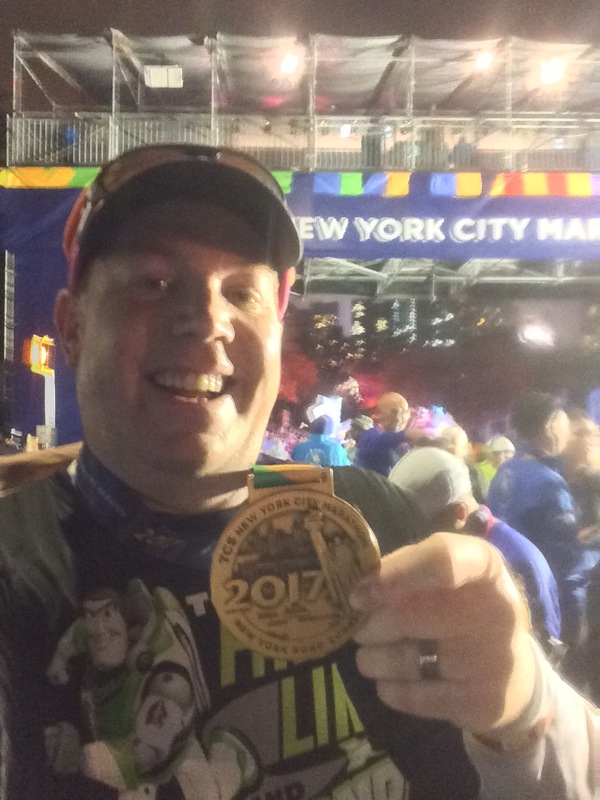 Now, I’ve completed 1 Full marathon and 4 half marathons (with my 5th coming up in just over a week…Hollywood Half…and my 6th four weeks later…OC Half).